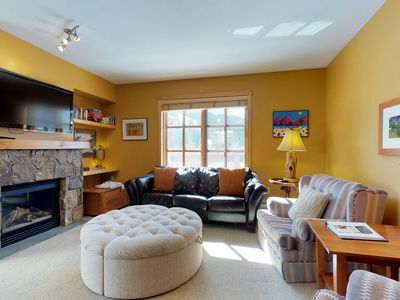 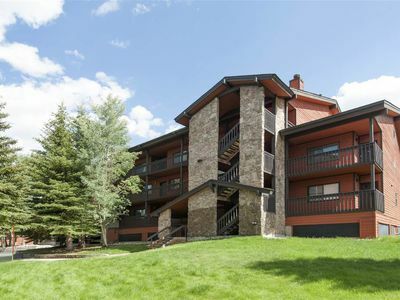 Ski, hike, bike, dine and shop all within walking distance from this great cozy condo! 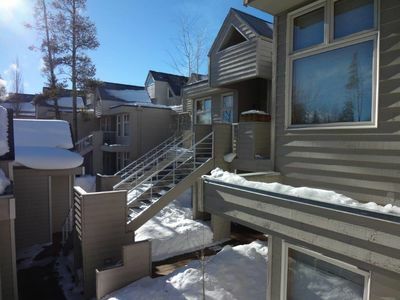 Enjoy the heated pool and hot tubs right behind the bldg. 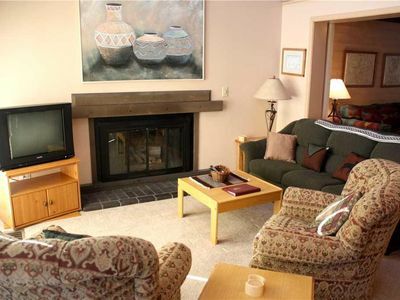 Columbine 209 is a cozy 1 bed /1 bath condominium, conveniently located on the 2nd floor of the Columbine building. 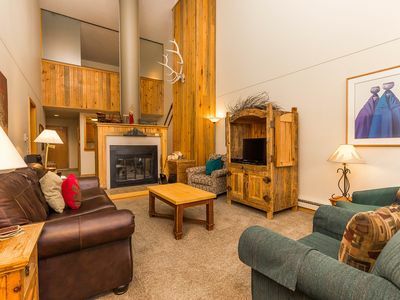 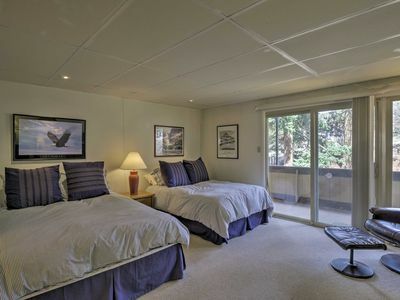 Able to sleep 4 with ease, this condo has a king size bed in the master, complimentary WiFi, heated underground parking, luxuriously relaxing swimming pool and hot tub and is only a short 2 blocks from the heart of downtown. 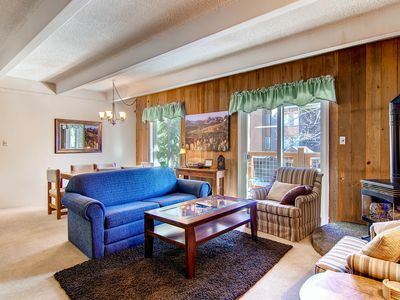 Dining is made easy and simple with a spacious 4 seater dining room set. 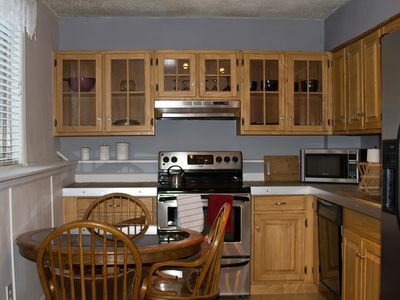 All the necessary cooking and dining utensils as well as linens are in-unit to ensure a comfortable stay. 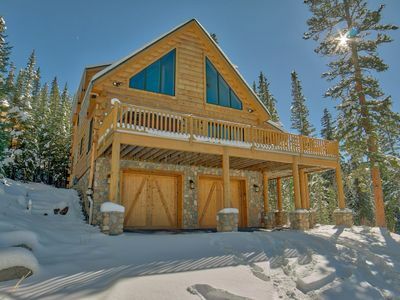 Make sure you check your spam folder after inquiring about this property. 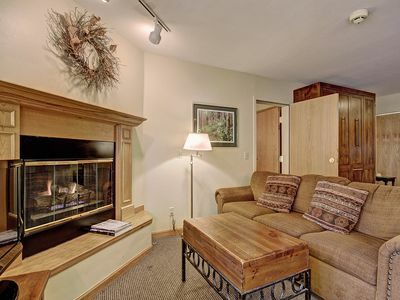 Please, for the comfort of all our guests, no pets and no smoking! 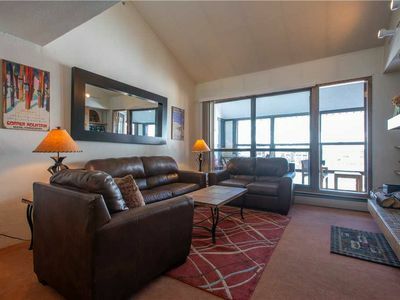 2 BR Condo. 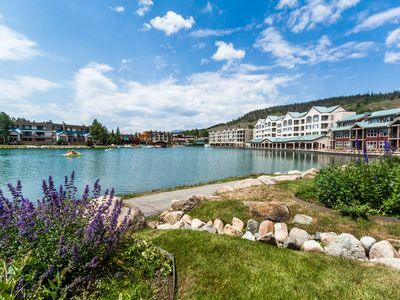 Walk or take free shuttle to ski, dine, and shop! 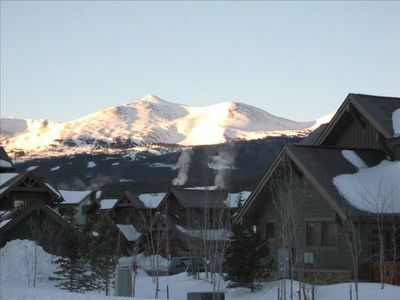 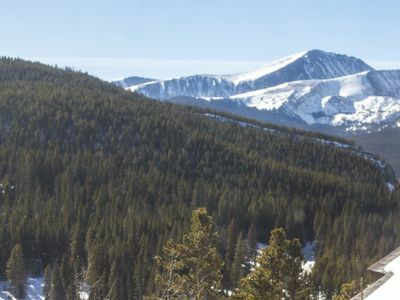 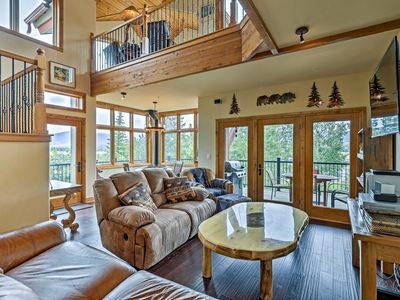 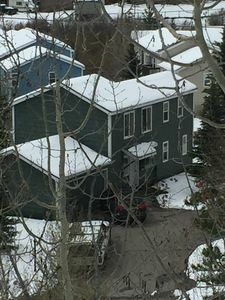 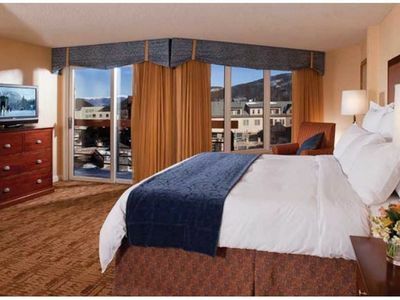 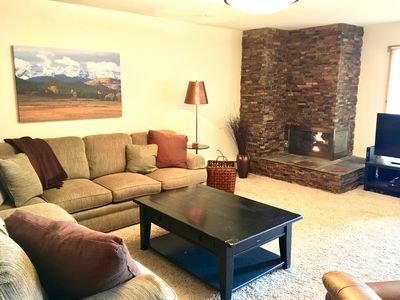 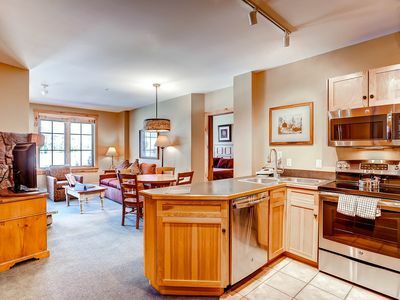 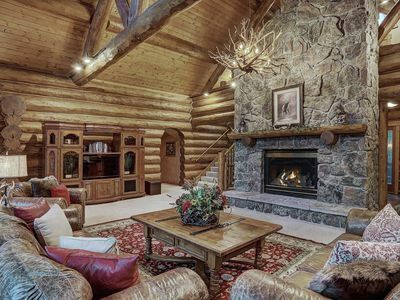 Cozy Breckenridge Condo - Walk to Peak 9 Lifts! 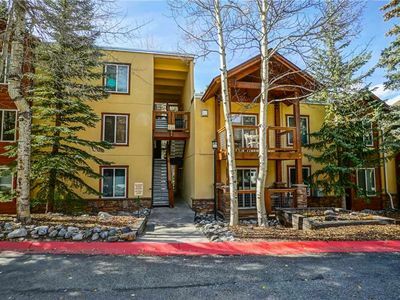 Cute Condo with BBQ and Gas Fireplace, 1 Block to Shuttle!